• Wedding of Bassima & Imad in Paris • Bassima and Imad came from Lebanon to celebrate their marriage in Paris. We made their couple photographies on the border of the Seine, near Notre Dame de Paris. Very nice memory for this bride in Converses! • Edith and Vincent’s wedding ! 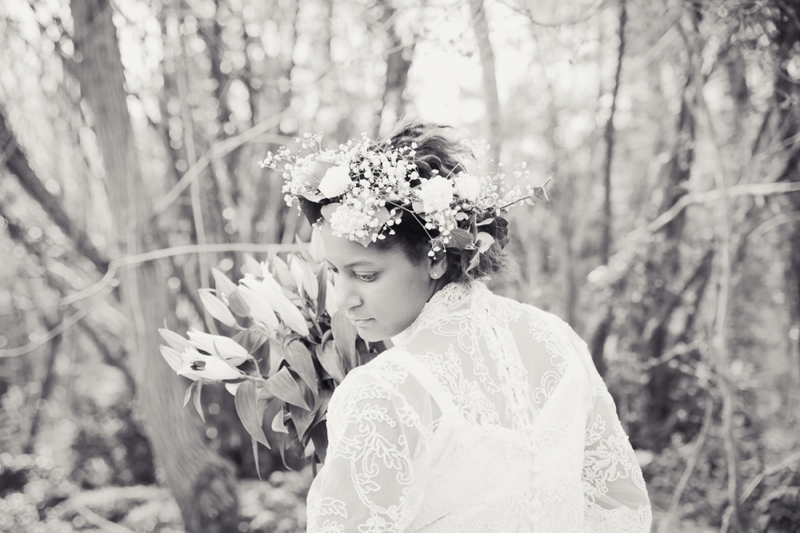 • Wonderfull countryside wedding in Normandy, France, near Etretat! 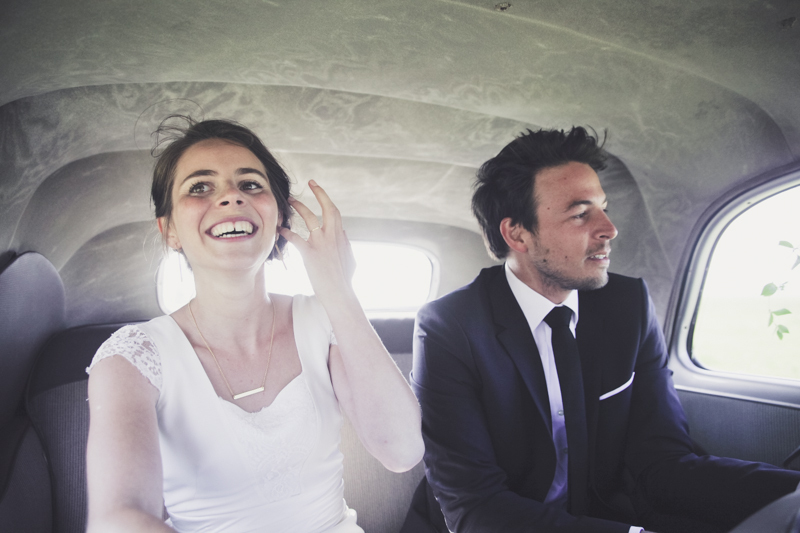 • Morgane et Julien’s wedding ! 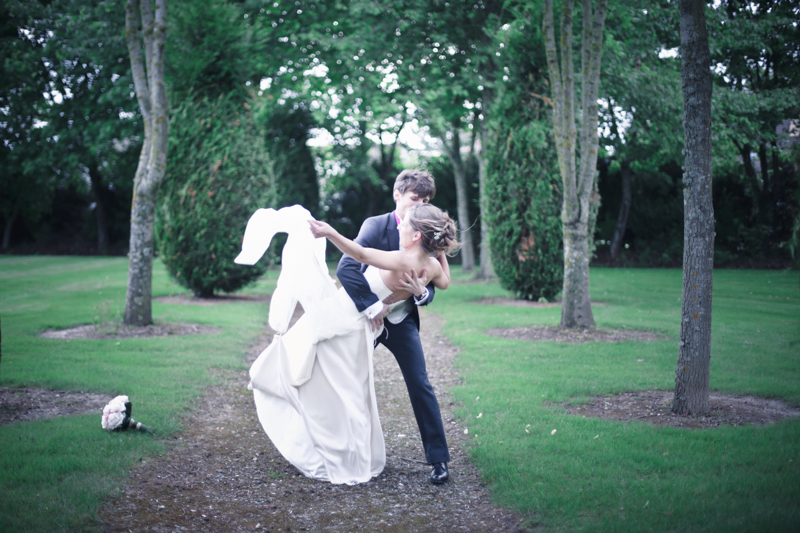 • The photographs of this marriage were taken at the farm of the convent of Limours (Essonne – close to Paris) – a rainy day, for a bright wedding! Je suis aussi photographe pour chiens - si si !